ICICI Bank is investing Rs 8.72 crore ($1.2 million) in Mumbai-based mobile payments startup ePaylater to buy a minority stake as part of its push into the fintech sector. The bank will pick up a 9.91% stake in ePaylater, India’s second-largest private-sector lender said in a stock-exchange filing. The deal is likely to complete by the end of July, it added. ePaylater, operated by Arthashastra Fintech Pvt. Ltd, was founded in December 2015 by Aurko Bhattacharya, Prasannaa Muralidharan, Uday Somayajula, Shanmuhanathan Thiagaraja and Akshat Saxena. Its last known funding round was in 2016 when it secured $2 million (Rs 13.3 crore then) in a seed round from three high-net-worth individuals. The company gives customers the option to ‘buy now and pay later’ on online shopping portals with just one click. The customers get 14 days to make the payment. Within that period they can make more transactions via single-click checkouts and can bunch them all together to make a single payment at the end of the period. The startup uses an algorithm to understand the customer’s credit history and buying patterns on e-commerce platforms, digital footprint and device information based on which a credit limit is assigned to a customer. The service is available for high-frequency, low-ticket products that include mobile recharge, postpaid bills, utility bills, and hotel and bus booking, as per information available on its website. The company charges a commission per transaction from the merchant. As per the filing, the company generated revenue of Rs 32 lakh for 2016-17 and incurred a net loss of Rs 1.75 crore. This is not the first time that ICICI bank is making an investment in a fintech startup. In February, it invested in Mumbai-headquartered mobile payments startup Tapits Technologies Pvt. Ltd. In a recent interaction with Techcircle.in, B. Madhivanan​, chief technology and digital officer at ICICI Bank,​ said the bank had set aside a Rs 100 crore corpus for investments into fintech startups. Out of that, Rs 40 crore has already been used. He added that the bank's other fintech investments include FingPay, which enables merchants to accept digital payments through biometric authentication using Aadhaar-enabled payment systems. It is currently used in ICICI Bank’s Eazypay app. 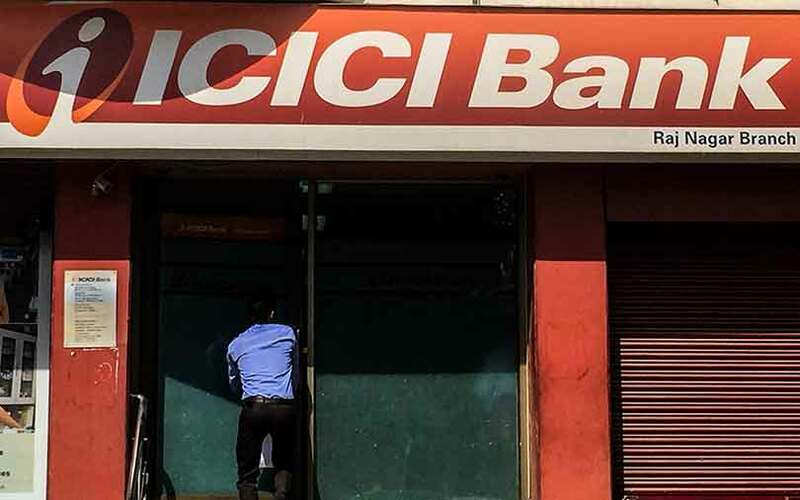 ICICI, which co-created the product, picked up a 10% stake in the company. Likewise, it had also agreed to pick up a 10% stake in Arteria, which offers supply chain solutions on cloud and payment integration services to original equipment manufacturers and their supply chain network.